Mississippi’s premier indoor shopping destination, Northpark Mall is home to more than 130 dazzling stores and specialty shops, including many one-and-onlies in the area such as: H&M, Buckle, The Limited, Build-A-Bear, Reeds, Godiva Chocolate and Cinnabon. Northpark is close to one million square feet in size and has a food court with many different dining options to offer the hungry shopper. Northpark is currently undergoing a multi million dollar renovation, seen pictured above. 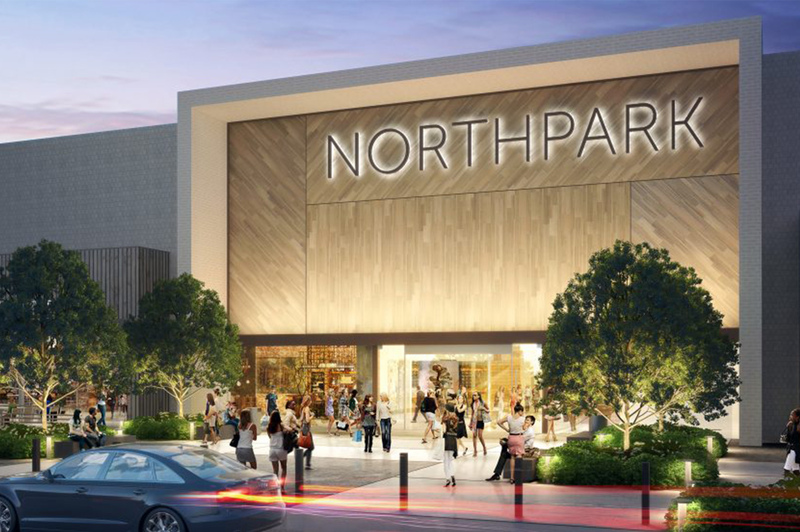 For a complete list of stores and restaurants as well as renovation updates, visit www.northparkmall.com.